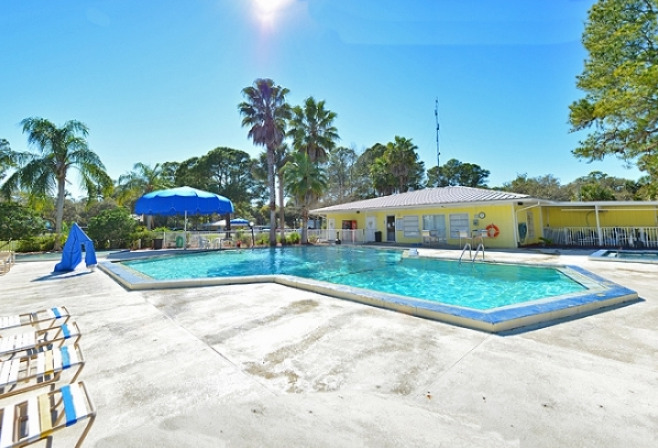 A peaceful paradise built around the beautiful Crystal River, the Crystal River—Homosassa area feeds the nature lover’s soul! Take a scuba lesson and swim with the manatee, take a tour of the river on an exciting airboat, or spend a Sunday afternoon strolling around the Homosassa Wildlife Park. Blissfully different from the big city life that surrounds this area, you will still find easy commutes to the faster pace of Orlando or Tampa if you itch for a change. Once there, take the family to Disney World, or spend the day shopping for treasures you won’t find anywhere else. With so many ways to enjoy your day, we know you’ll keep coming back to the Crystal River! Make this your next dream vacation location and congratulate yourself on your perfect choice to stay at an Encore RV Resort.